Hans-Jürgen Abt’s team is the only German squad in the Formula E field, and competes in the series with support from car manufacturer Audi. 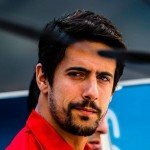 For the third season in a row, the squad keeps the already successful driver line-up of Brazil’s Lucas di Grassi and Germany’s Daniel Abt, son of team principal Hans- Jürgen Abt. 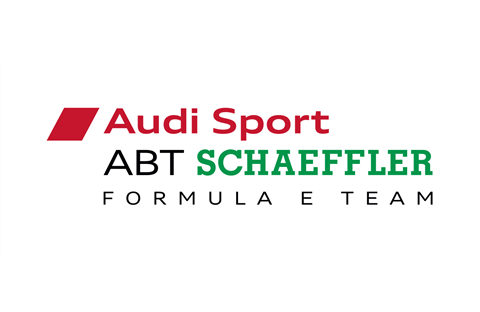 Based in the Allgäu region of Bavaria, the ABT team has successfully run the Audi factory team in the DTM for many seasons, and branched out into single seaters with the inaugural Formula E season. It was not ABT’s first foray into single seaters however – the team has competed in Formel ADAC and Formula Three in the past. 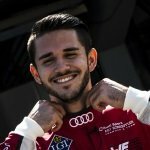 Apart from their experience in single-seaters, the ABT squad is also racing in DTM and VLN. 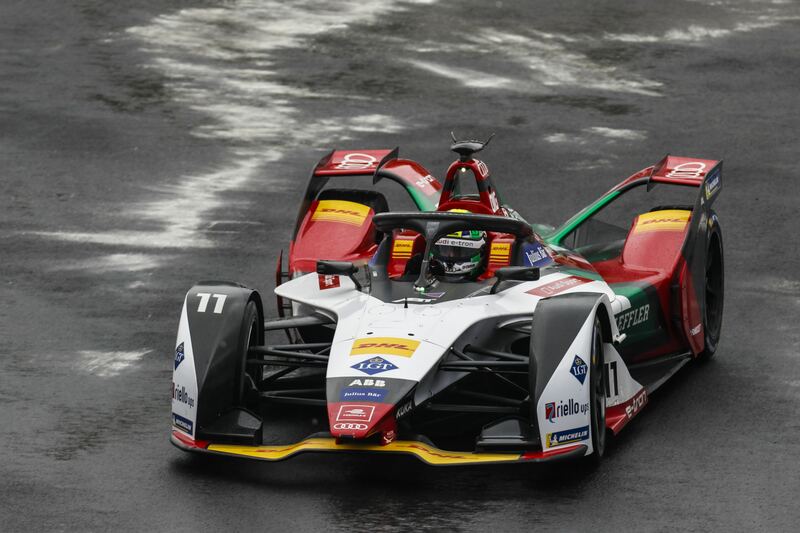 While always being able to compete at the top of the all-electric racing series, the German team is still waiting to secure their first title in Formula E.